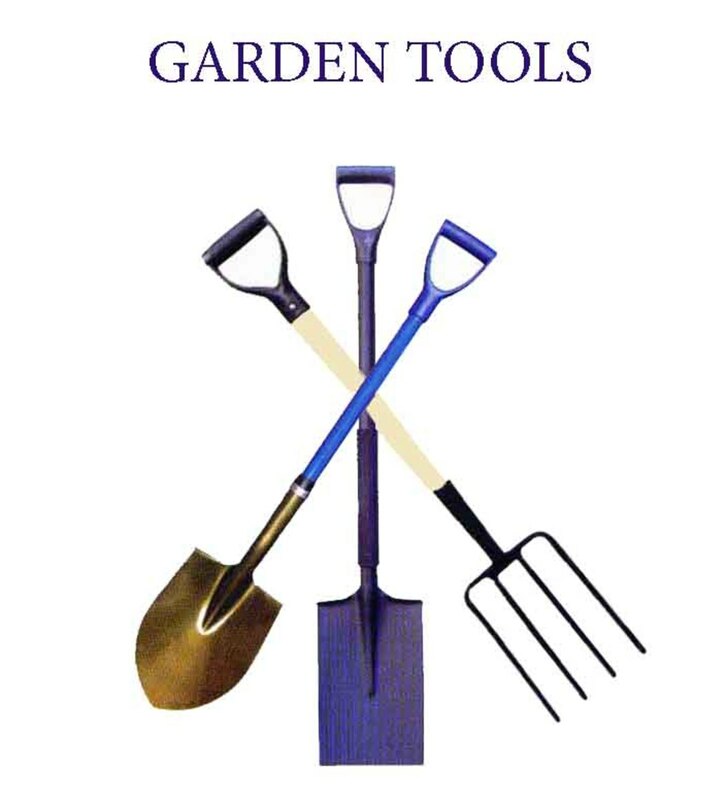 As an expert gardener I can tell you there is a list of garden tools that every gardener needs. Here we will discuss the must-have tools, what they are used for an examples of each one. Each of the tools listed below come in a variety of sizes, colors, capabilities and many other characteristics. 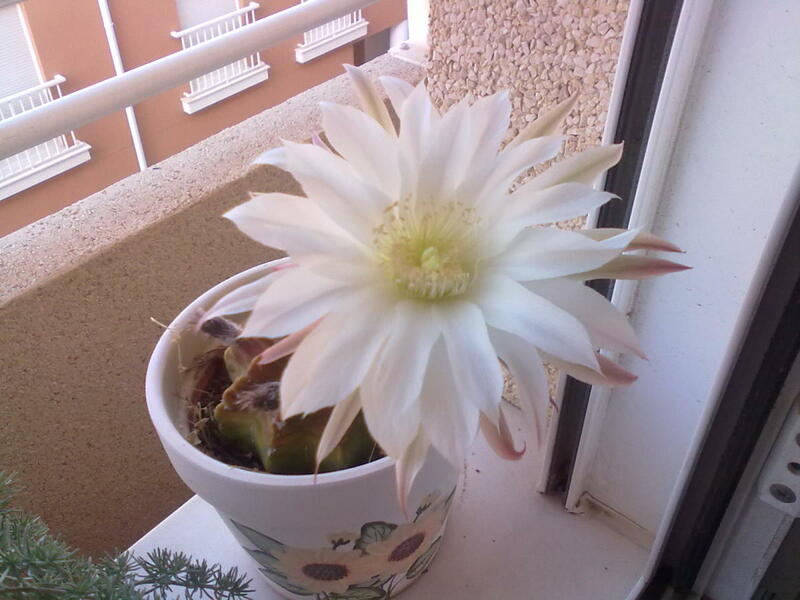 It's best to choose one that you are comfortable with, one with a high quality rating and one that will make the job of gardening much easier for you. I, myself, have a list of my own favorite products, but it will be different for each person depending on the task they are trying to perform, their personal preferences, disabilities and a variety of other factors. Water Sprinklers and Nozzles - Sprinklers and Nozzles are a Must-Have Garden Tool! There are literally hundreds of different styles of sprinkles and water nozzles available for gardens of all kinds. The important thing to consider is the size of the area you are watering and how often you will be watering. If you have a small area and the time to water for several minutes each day, then a water nozzle with a 'shower' setting will be just find. If you have a very large area or are short on time then consider getting a sprinkler that will do the work for you. Hand watering requires more time and work, stopping at each individual plant and watering thoroughly. On the other hand, larger areas and those short on time will benefit from a reliable sprinkler. Simply put the sprinkler in place, turn on and let it do the watering for you. You will end up watering a larger area in less time. The only downfall to using a sprinklers is that you may end up watering areas that do not have plants if there are large gaps in between your plants. 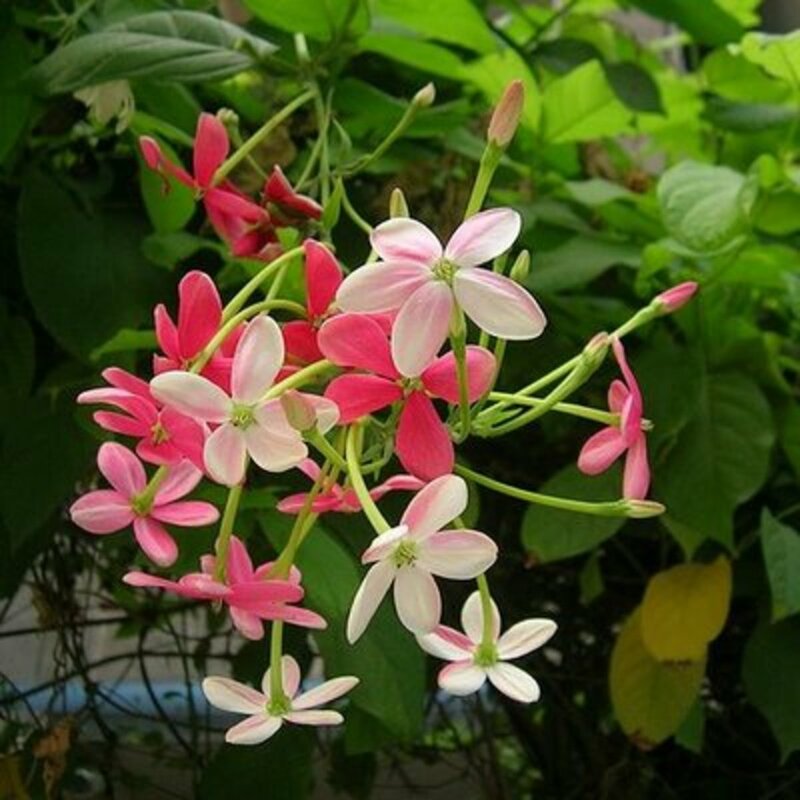 Either way, both are effective and should be chosen according to the area and gardener's needs. What is Your Gardening Skill Level? Does black thumb count as a skill level? Garden spades are one of the most important tools for gardeners. 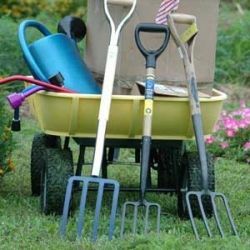 Spades can be used for a variety of reasons such as digging holes, scooping soil, breaking ground in very small areas, potting plants and digging up grass and weeds. Garden spades are available in various sizes and lengths for different jobs. They are also available in very small sizes and sometimes referred to as a garden trowel. Garden forks come in very handy for gardens and flowerbeds. They can be used for turning the soil, scratching in fertilizer, aeration, and removing debris such as sticks, rocks and roots. While most gardeners understand the need for a hoe, beginners may not. Hoes are used for tilling the ground, weeding, leveling the soil, creating rows and well, just about anything else you can think of when it comes to working the soil. Rakes are a must have for any lawn or garden. Rakes allow you to remove debris such as leaves, limbs, rocks and roots. They also work well for leveling the soil. Garden rakes come in a variety of sizes and are either plastic or metal. I would suggest a strong metal one so that you have more control and handle tougher jobs. Metal rakes also stand up to gardening abuse much better and last longer. Pruners and shears are two more must-have gardening tools. Pruners and shears are used for cutting away dead, diseased, damaged and unwanted branches, stems, leaves. 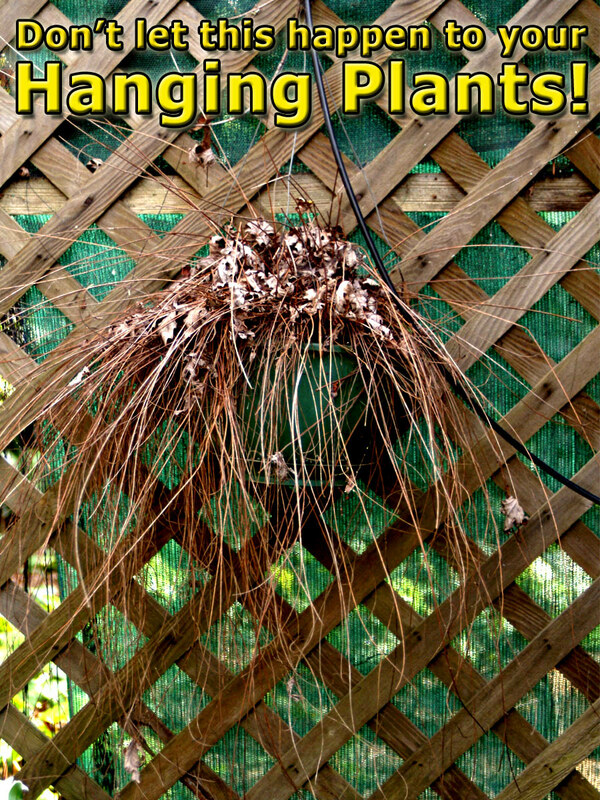 They work well for keeping you plants nice and healthy while also keeping them visually appealing by removing unwanted branches and shaping them to the desired size and shape. Garden carts are perfect for any gardener but a must-have for gardeners with bad backs. They make gardening duties much easier by decreasing lifting / toting loads, multiple trips, and well, they make cleaning up debris a breeze! You can opt for a specific type of garden cart or rely on an old fashioned wheel barrow. Garden carts with four wheels carry a load much easier and can be pulled by the gardener or a lawnmower or atv. Garden shovels are a definite must-have. 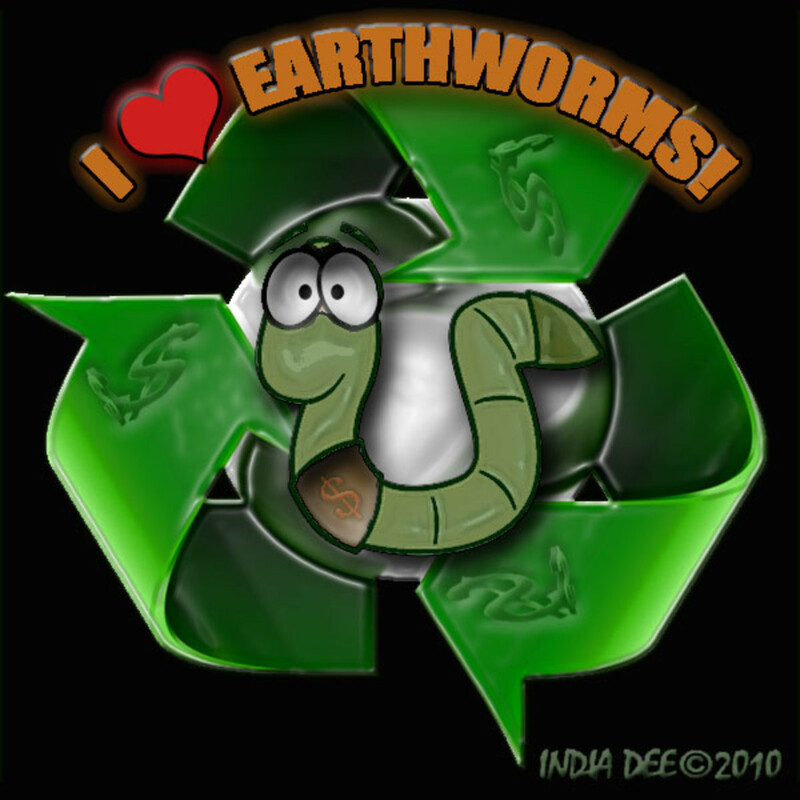 They are used for digging holes, digging up plants and trees, shoveling soil, and well, anything else you would typically use a shovel for. Garden shovels are available in square-point or round-point. Square-point shovels have straight edges that work well for scooping and digging in softer soil, while a round-point shovels have a rounded point on the end and work well for digging in harder soils, breaking ground and scooping. Most gardeners don't consider gardening apparel a tool, but I thought it was worth mentioning. There are 3 different types of gardening apparel that will make a huge difference for cleanliness and safety. Those three things are gloves, hats and aprons. Gardening gloves not only keep your hands clean, but it prevents skin contact with poisonous chemicals, thorns, stickers and splinters. Gardening hats help to prevent sunburn and UV damage while also shielding your eyes from the bright sun. Last but not least, aprons are a great tool for keeping your clothes clean and preventing chemicals from splashing on your clothes and skin. Do You Wear Gloves When Gardening? Yes, to keep my hands clean. Yes, for safety reasons and to keep clean. No, I can't find any that I like to work in. Stephanie Manning is a participant in the Amazon Services LLC Associates Program, an affiliate advertising program designed to provide a means for sites to earn advertising fees by advertising and linking toAmazon.com. What Are Your Thoughts On Gardening Tools? My old wheelbarrow is killing me, I will check out those 4-wheeler yard carts you show here, have you tried one of those yourself? Nice lens, thanks for writing it! 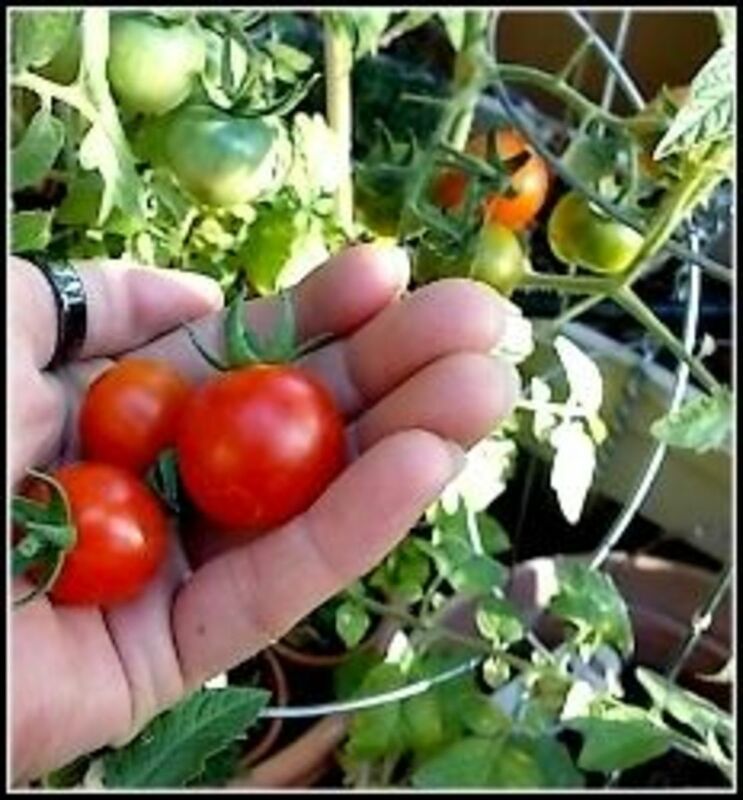 I am new to gardening and was quite overwhelmed last summer with what I needed and what I could do without. Thanks for the info.